The Ranks In Nigeria Police Force are divided across three structures; Administrative, Authority and Organizational structure. The authority ranks in Nigeria police force (NPF), from top to bottom is the Inspector General of police down to the constable. In recent weeks, we have received numerous messages, phone calls and texts from many of those that have been admitted asking when they are likely to resume on Obafemi Awolowo University as students. Henry asked; Please sir i am still curious to know what OAU management has in mind for we aspirants still waiting for second list? If I tell you that there is no valid information, you may not be contented, not even in the midst of so many rumours travelling in the Social Media. On resumption of fresh students, from information currently at my disposal, you are likely to resume September, 2016. Reason being that there is a thickened rumour that the OAU Management is planning the cancellation of an academic session (2015/2016). Your fate if that pulls through? Season's greetings to all our customers, friends and entire Great Ife community. We celebrate you all during this yuletide for being part of our world in 2015. We say Merry Christmas and a glorious new year in advance. 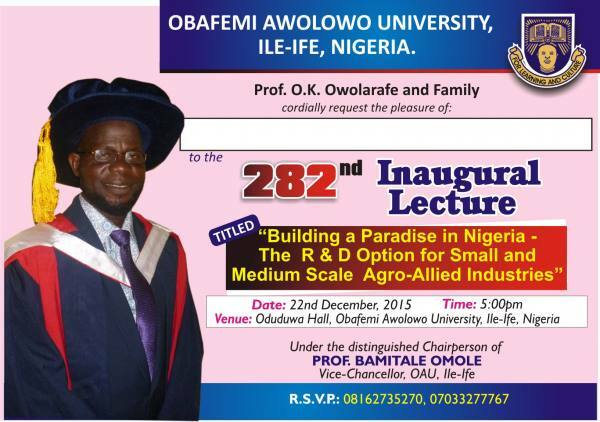 Professor O. K. Owolarafe of the Faculty of Agriculture, Obafemi Awolowo University will on Tuesday, 22nd December, 2015 deliver the 282nd Inaugural Lecture at Oduduwa Hall of the institution by 5:00pm. The theme of his lecture is ''Building a Paradise in Nigeria - The R & D Option for Small and Medium Scale Agro-Allied Industries"
Prof. Y. K. Yusuf Saga: OAU SU Leaders Call For Prayers On the Panel some Union officers are currently facing over the Prof. Y. K. Yusuf saga, 'There have been several rumours that seem to be affecting the Studentship of the Union leadership, we need the support and prayers of the generality of Great Ife students' the Obafemi Awolowo University Students' Union officers have pleaded. In a Press Statement issued by the Leadership of the Union, the current state of the struggle against poor welfare conditions of students has been appraised including the Panel some Union Officers are currently facing. 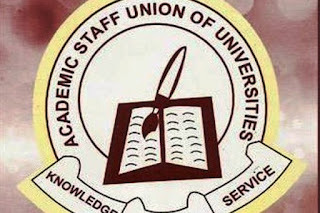 Mid-Semester Break: ASUU Demands Re-opening Of Obafemi Awolowo University The Academic Staff Union of Universities (ASUU), Obafemi Awolowo University has thrown her weight behind the interest of the Great Ife students by demanding the re-opening of the University early January, 2016. 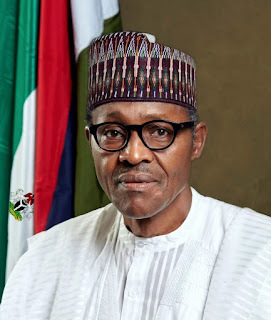 As part of the resolution reached at the end of the ASUU Congress which held on Thursday, 17th December 2015 to consider University's administration's proposal of an annual leave for all academics among other things, the Congress resolved that the matter of an annual leave for academics is paramount but it should be at the end of the session. This is against the a 56-day leave proposed by the University authority which will begin after the Christmas break. 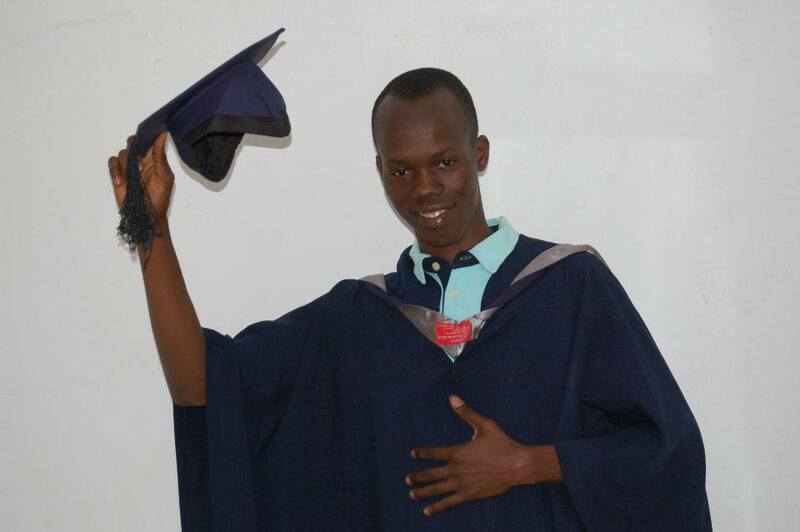 The academic staff said they only recognize the current university closure as a mid-semester break and nothing more, thereby demanding the reopening of the university for the continuation of 2014/2015 academic session by early January, 2016. Former Students' Union President, Ibikunle Appreciates OAU Students Upon GraduationThe previous Obafemi Awolowo University Students' Union President, Ibikunle Motunrayo has taken to the social media to appreciate all those that contributed to his management of the OAU Students' Union when he was the President including the generality of Ife students. 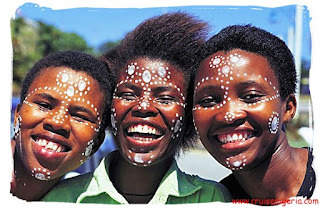 5 Important Things A Nigerian Undergraduate Must Work On Before GraduationThis article was sent in by an anonymous person but we feel it is worth sharing as undergraduates can pick one or two clues from it. It is so sad that majority of Nigerian students in tertiary institutions do not bother about polishing their spoken and written English before graduation. Some graduates speak English worse than a toddler, making one to wonder what they spent 16 years doing in school. You hear utter statements like "he come and slap me and I come and beat him". If you say such to an interviewer, even with First Class honours clearly written on your CV, he will probably think you bribed your way through school. The use of words like 'yeah', 'goddamn', 'omo', 'sh*t', 'f**k' e.t.c should be stopped because they do not portray you as a decent person.